Kyle Thomas, strategic business unit (SBU) manager at Eagle product inspection, looks at how product inspection equipment can enable processors to extract maximum value from their meat and poultry products. With demand outstripping production in many areas globally, the meat and poultry industry is increasingly required to drill down into its processes in order to extract every possible ounce of value from its products in the safest possible manner. In terms of profitability, it is essential to produce consistent, accurate batches. 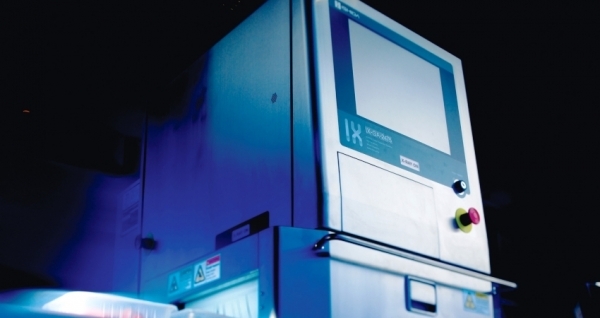 Further, with global food safety regulations evolving rapidly, high performance product inspection systems are becoming a part of the essentials— both for contaminant detection and fat analysis purposes. In short, efficiency and safety must combine effectively if companies are to remain viable, and advanced technologies have a major part to play in achieving that all-important combination. 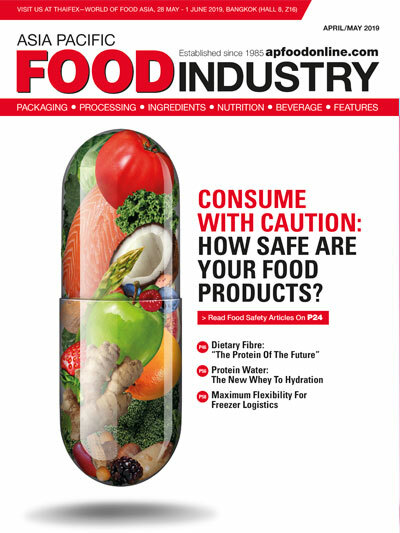 Food safety is of the utmost importance and is at the top of the list of priorities for meat processors, along with profitability. Physical contaminants such as calcified bone, bone fragments, metal, glass, rubber and plastic all have the potential to be present in meat products—either through natural occurrence (such as calcified bone matter) or as a result of the production process (a knife blade tip or a metal fragment from a grinder for example). Contaminated products have the potential to cause harm to consumers and, therefore, to the reputation of the brand. Recalls as a result of contamination are also costly, so a wellexecuted product inspection plan can pay dividends. 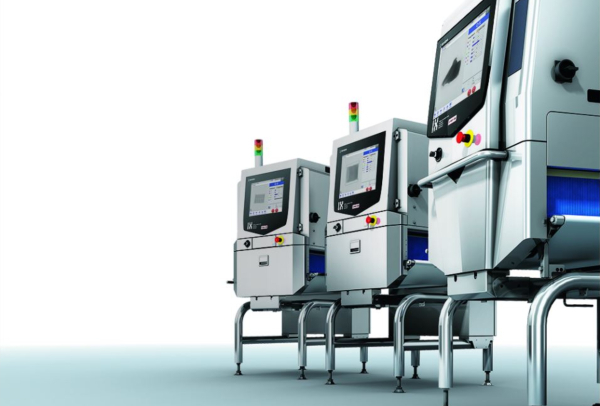 X-ray systems enable processors to inspect 100 percent of product in-line, which means there is no slowing down of production in order to carry out these quality checks—an important uptime advantage. A poultry manufacturer, for example, has the challenge of bone detection over most other physical contaminants and, depending on what they are producing, has a number of options when it comes to x-ray detection. For processed poultry, unpackaged products such as ground chicken, chicken breasts and pumped chicken can be run through a pipeline x-ray machine. This has a number of benefits. Firstly, contaminants can be removed before the product is further processed and more value is added. Secondly, by removing these contaminants, unscheduled downtime can be avoided by preventing damage to downstream equipment. 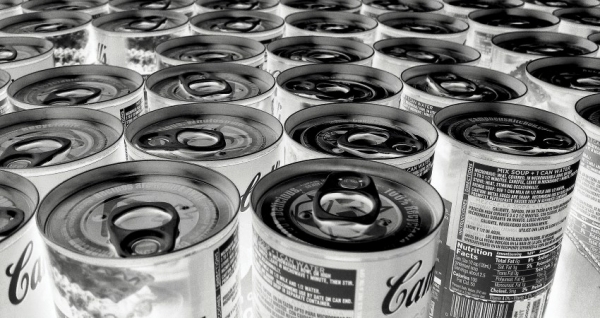 For packaged products, end-of-line x-ray systems can check for contaminants in a wide variety of packaging—from plastic trays and metal cans to bags and foil wrapped goods. In addition, the systems are capable of undertaking further product quality checks simultaneously, such as mass measurement, chemical lean or fat value, presence of sealing clips, and even component counts. This adds extra levels of protection, both to consumers and to brands, and offers the reassurance to retailers that products supplied are stringently checked, which can aid contract wins—especially with larger retailers. As with all product inspection equipment in the meat industry, the capabilities required and the positioning of the system on your line should be determined by a thorough HACCP risk assessment. This will identify the Critical Control Points (CCPs) in your line and allow you to make an informed decision on how best to remain compliant. The meat industry has been said to be slow to adopt new technologies. However, in recent years the need for processors to micro-manage yield has become increasingly apparent, leading to an increase in investment in capital equipment. 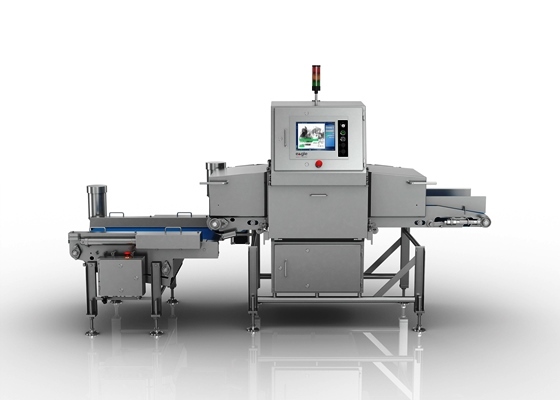 At the recent IFFA show in Frankfurt, Germany, it was reported that ‘meat processing machinery is one of the growth drivers of the food machinery industry’—which is not hard to comprehend considering the advances that have been made in terms of systems and software applications. In addition, a study by Global Meat News in January of this year showed that some 54 percent of those companies asked said they were planning more capital investment this year than last. 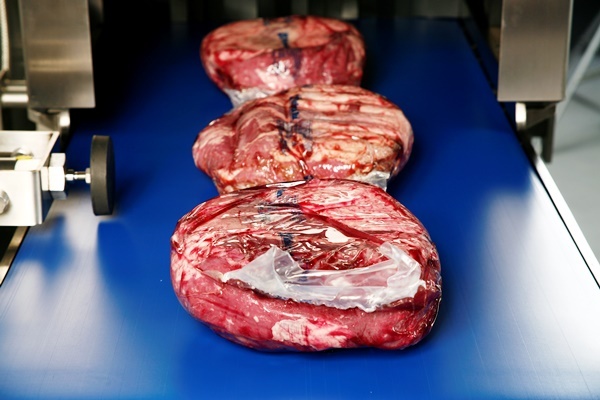 Inline fat analysis (FA), in addition to providing contaminant detection, allows meat trimmings and ground meat to be measured accurately for fat content or chemical lean (CL). 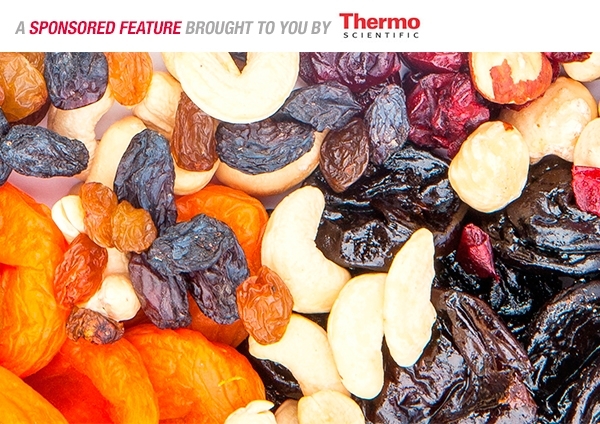 Using Dual X-Ray Absorptiometry (DXA) technology, fat analysis can be provided to within +/- 1 CL across a wide range of presentations—from fresh and frozen to bulk, blended or packaged. 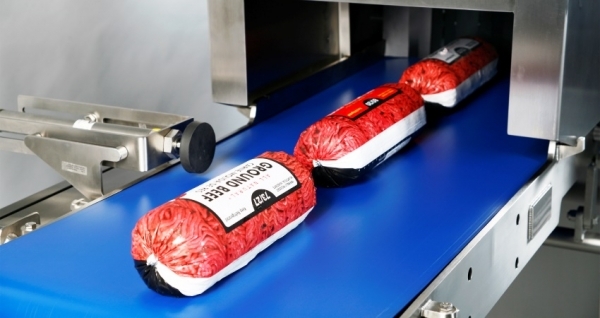 This ability enables lean giveaway to be eliminated, on top of allowing processors to verify that meat purchased is of the correct specification and accurately priced. In addition to contaminant detection and fat measurement, the systems are also capable of verifying weight—a critical element for processors with regard to batch and recipe management. Installing an FA system as part of a complete recipe management solution enables processors to create a batch of meat with a specific CL to a target weight—which is achieved by utilising two or more in feeds upstream which are fed with meat/trim at differing fat/lean levels. Precision such as this means that processors working to Least Cost Formulation (LCF) production strategies or to specific customer recipes—for sausages, burger patties or ready meal components, for example—can achieve recipe targets in the most cost effective way possible. While processing machinery has come in leaps and bounds over the years, so too has the software used in conjunction. Revolutionary new software available on the market today is able to track and display real-time production batch information for customers running meat, such as beef, pork or lamb, through an FA system. The user interface on Eagle’s Optum software, for example, offers the operator both numerical data and graphical images of the current batch production run against a target recipe for a certain CL content. This data (image/ snapshot) is then used to optimise the raw ingredients on hand to be added to the batch next. This optimisation also generates easy-to-follow instructions for the operator to select and add the right amount of raw ingredient to the line in order to ultimately achieve the final target recipe. The system can also be operated in LCF mode. Based on the raw materials available, the operator can choose to optimise a recipe with the click of a button. This will calculate the least cost formulation of raw materials available in inventory based on composition, cost and any pertinent constraints to fulfil the current recipe and product. After this, the software then displays the raw material details the operator must add next in order to maximise ingredient utilisation. The meat and poultry industry is resilient, and its determination to operate profitably and safely is evident wherever you look. Investment in technology and software is increasing and product inspection has a huge role to play for those in the industry looking to remain competitive. The availability of systems capable of superior contaminant detection and fat analysis, coupled with intelligent software, is vital, and by working with an expert provider to determine the best set up for individual needs, processors can reliably extract every ounce of value from the products they are producing, safely and consistently.